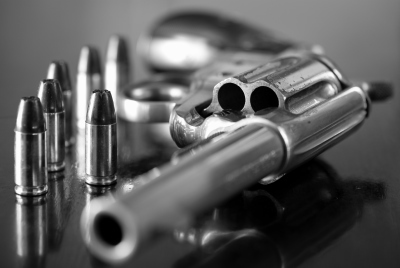 Were a small family owned firearms shop located in the great little town of Roxton, TX. The shop was started with one goal provide honest service to everyone that walks through our door. Shoot straight, and stand behine what we sell. We support or 2nd ammendment right,our military, law enforcement, firefighters and EMT's of Lamar county and the surronding counties in Teaxs and Oklahoma. 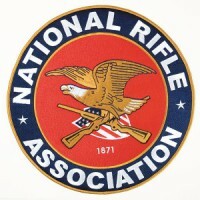 We're Life Members of the NRA and support the shooting sports. Or stop by the shop. Coffee's always on!